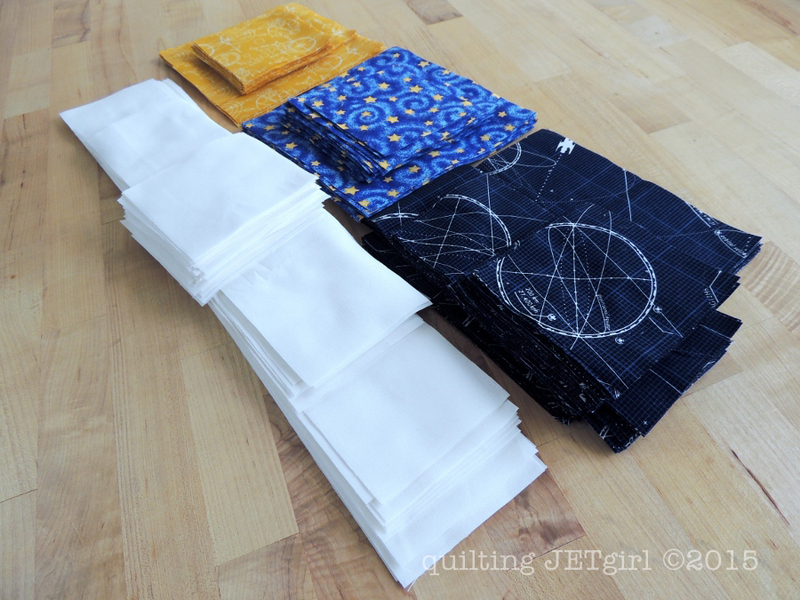 Cheryl @Meadow Mist Designs released the July instructions for the Midnight Mystery Quilt, and I jumped right on them and have my fabric cut and ready to start sewing together in August! Thank you for this post Yvonne. It was great to see all of the steps involved in a Mystery Quilt Along. As a first timer, I have been feeling both excited and a bit nervous about the unknown. Now I’m just super excited! Your finished Foothills Mystery Quilt is wonderful! Your fabrics are great. I am doing the Mystery for a Christmas quilt. These fabrics look great together! Look forward to seeing what they turn into! Great combination of fabrics – so YOU! I hope you’ll get to keep this one. I’m seriously loving the fabrics you chose. They are so you. Will you be keeping this one? You are scarily organised for the QAL, love the fabrics you have pulled for this. Looking forward to watching your progress. Yvonne, I am one of those people who has trouble cutting up fabric I love. As I look at you neat piles I see how beautiful the cut up fabric really is though. Your combination of fabrics is wonderful! 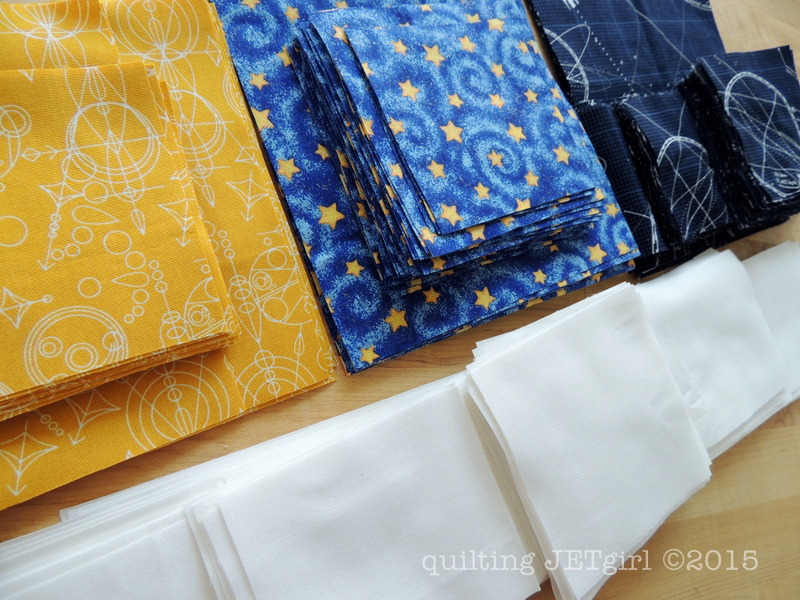 Ack… you’re the third of my bloggy pals to post about this Mystery QAL. I am getting tempted again. Love your fabric choices. It’s so funny to me to see the blue and yellow print. I had a whack of that in my stash for such a long time. I bet I would still find some 2½ inch squares of it in my square bin! I remember getting quite impatient last time around to see the finished article, here we go again already! I love your fabric selection. Very pretty!